Bharti Airtel is happy with the acquisition of the yuMobile subscribers. The provider can now boast upto 7.8 million subscribers. It is not sure if the susbcribers will stay with their new company for long since the model which was popular with yuMobile clients might not be at Airtel Kenya. Airtel Kenya and Safaricom recently finalized an agreement with Essar Telecom Kenya Limited (ETKL), which operates as YuMobile telecom service in Kenya, for the acquisition of its part of its business in Kenya. yuMobile recently received the final approval for the transaction from Communication Authority (CA). The agreement which will now be filed with Competition Authority of Kenya (CAK) for the requisite approval will see Airtel acquire the company’s 2.55 million subscribers and System for Mobile (GSM) communications licenses. 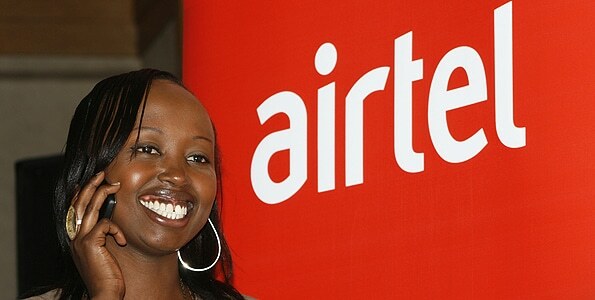 The 2.55 million customers will join Airtel’s Kenya’s 5.3 million customers, growing its customer base by 50% to 7.85 million and customer market share to 25%. Airtel has been in the country for the last 14 years. An addition of 2.3 million subscribers to its network has ignited celebration with the management terming it “ground-breaking” despite the fluidity of Kenyan mobile subscribers. yuMobile subscribers might only manage to celebrate the fact that they will find 3G on Airtel which they couldn’t enjoy at their former provider as it lacked the service. Airtel haven’t been in the country for the past 14 years… Kencel==>Celtel===>Zain===>Airtel, no?